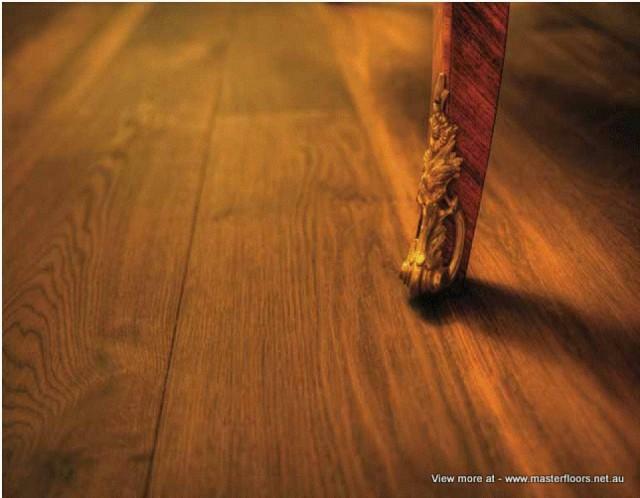 Masterfloors has a high quality timber flooring showroom. 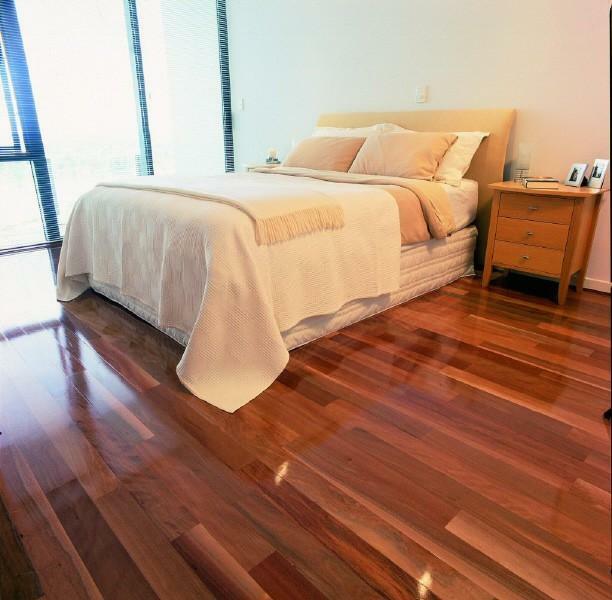 It has been designed to not overwhelm customers with impressive display of flooring species and range of flooring products. Its design concept is simple allowing customers to visualise each species in a home type environment. 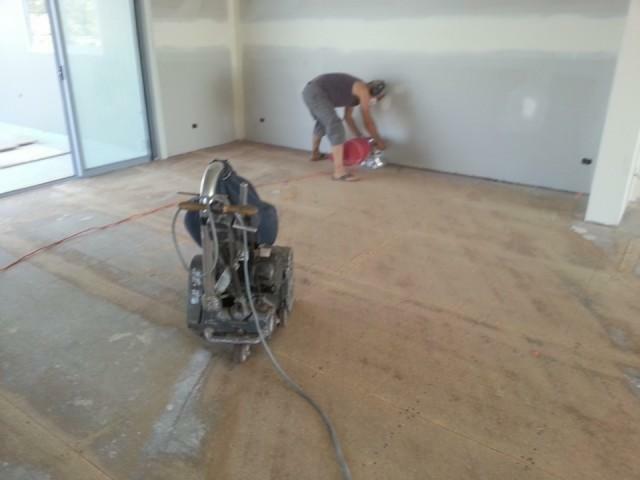 The showroom is equipped with tools that will help you through the whole selection process. 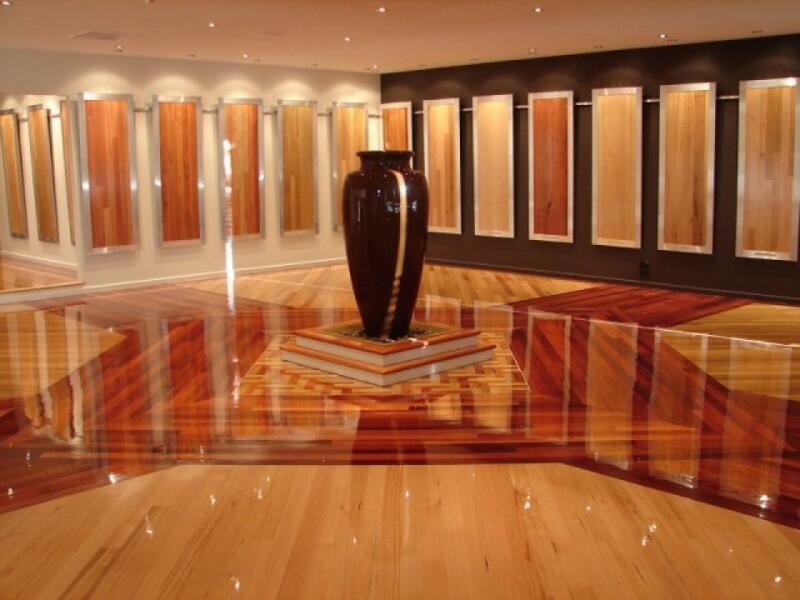 Masterfloors staff takes a professional approach in helping customers not only with their product selection but will also take time to answer all your questions and address any concerns that you might have. 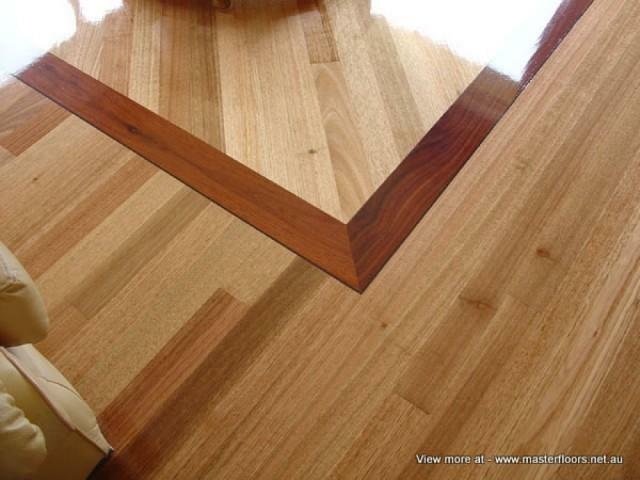 Masterfloors customers are also advised on all stages and facts of their timber flooring project so as to make an educated decision on their purchase.